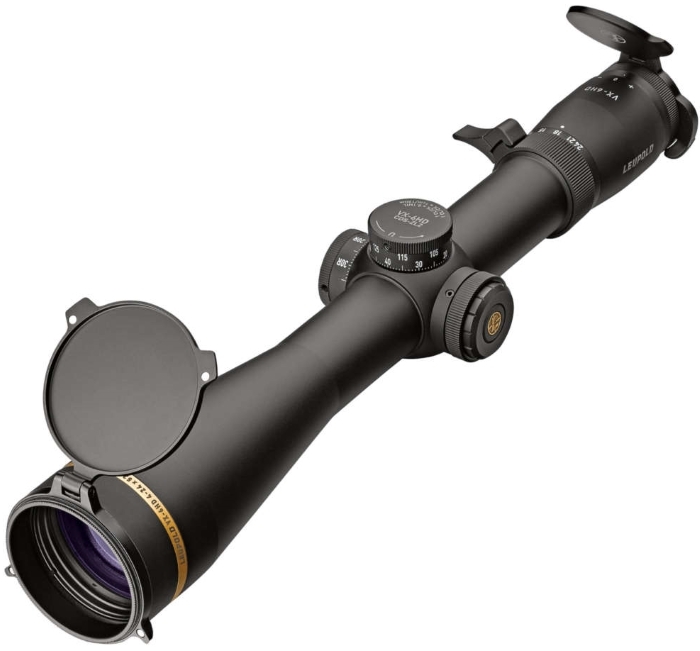 Leupold VX-6HD 4-24x52mm CDS-ZL2 Side Focus Dial Matte Black Riflescope - Hunting and Outdoor Supplies. 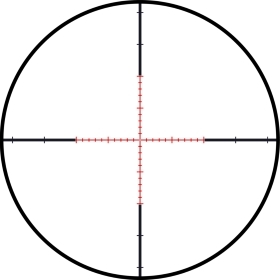 Whether you’re in the wilderness or at the range, you never know what distance an opportunity might present itself. This is where the VX-6HD 4-24x52mm can come in handy. 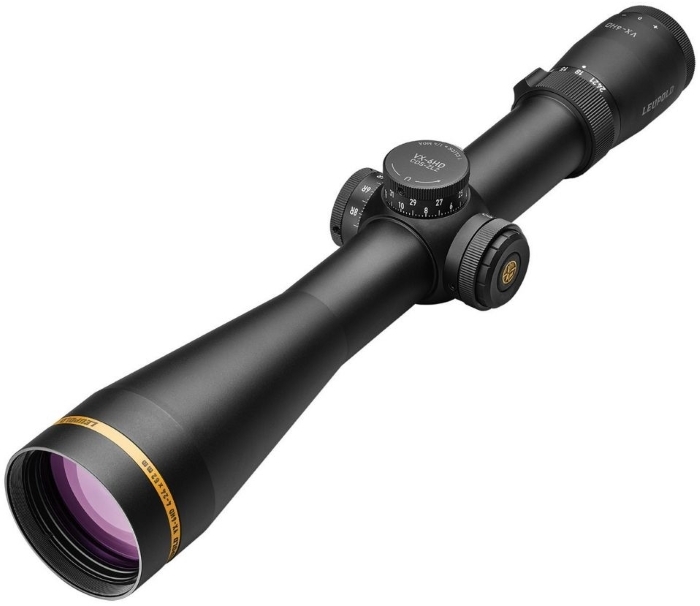 Having the ability to walk around on four power, knowing you can go all the way up to 24x magnification at a moment’s notice gives you the flexibility to dominate almost any hunting or shooting situation. And its 34mm maintube gives you enough travel to take advantage of that extra power. The 4-24’s edge-to-edge clarity gives you outstanding brightness, color consistency, and resolution. This means dominating the first and last 15 minutes of the day. The wide zoom range and our latest technology, which includes an in-scope electronic reticle level, CDS-ZL2 Zero Lock elevation dial, and removable throw lever, make your VX-6HD the most versatile Leupold riflescope ever made.